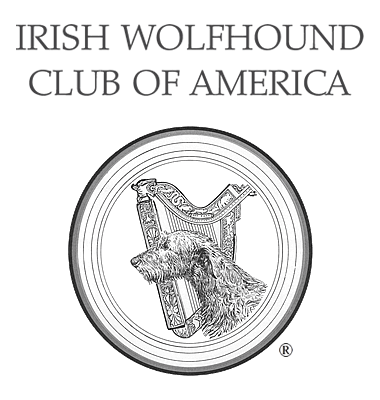 Overview of Thyroid Function - Irish Wolfhound Club of America, Inc. The purpose of the thyroid gland is to make, store, and release thyroid hormones into the blood. The hormones, T3 (liothyronine) and T4 (levothyroxine), affect almost every cell in the body and help control the body’s functions. Hypothyroidism is the condition of inadequate production and release of active thyroid hormones. Wolfhounds, like most sighthounds, have lower normal thyroid levels than most dogs, and are often misdiagnosed as hypothyroid. It is a very common hormone imbalance of the dog. Typical signs of low thyroid function include thinning of the fur (often symmetrical on the body), dull hair coat, excess shedding, weight gain, reduced activity and reduced tolerance of cold temperatures. Occasionally there is thickening of the skin and increased skin pigment. Hypothyroid dogs often have skin and ear infections and show ear pain, redness, and odor. Less common signs have been seen in a small number of dogs with hypothyroidism include dilation of the esophagus (megaesophagus) causing regurgitation, and abnormal function of nerves or muscles leading to weakness or abnormal ability to walk. Common blood tests are a total T4, free T4, and TSH. Typically a dog with hypothyroidism will have a low Total T4 (protein bound and non-protein bound thyroid hormone), low Free T4 (non-protein bound thyroid hormone), and a high TSH (pituitary thyroid stimulating hormone). This page was last updated 02/02/2019.